Welcome home! This gem is tucked away from the hustle and bustle, but easy access to everything in town. Carpet is less than two years old and the entire inside is freshly painted! Split floor plan allows privacy for the master bed and bath, which boasts his and her walk in closets and dual vanity. There is a covered patio. 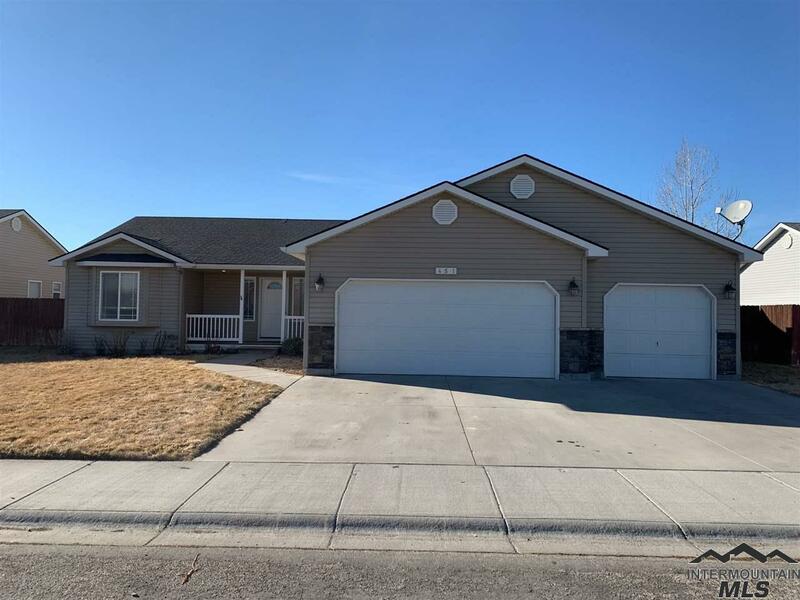 Large bedrooms and an office with French doors add to the versatility of this beauty and a third bay on the garage for the weekend convertible or garage tinkerer, complete this home.